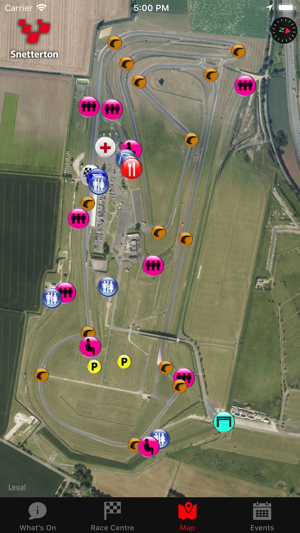 Follow all of the on-track action at the Snetterton race circuit. 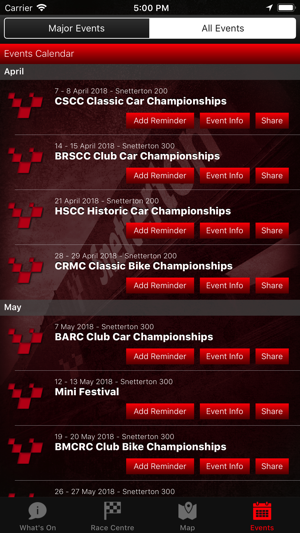 From club racing to the British Superbike Championship, British Touring Car Championship, Truck Racing, British GT and F3 Championships, you can see it all at Snetterton! 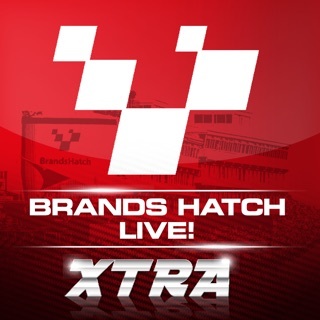 With Snetterton LIVE! you can order tickets for an event, follow the racing as it happens and find your way around Norfolk’s famous motor sport venue. Plus whether you're here at the circuit, or somewhere else, you'll never miss a moment of the action with live race commentary and timing. Get closer to the action with Snetterton LIVE! 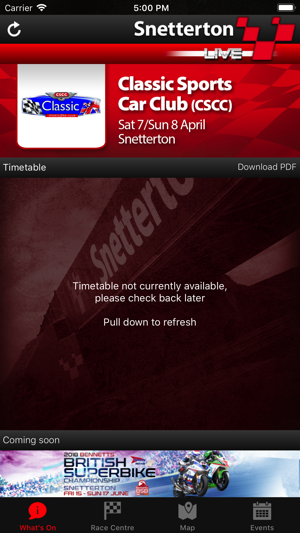 PLEASE NOTE: Due to the location of Snetterton race circuit you may experience difficulties with your mobile data connection which could prevent you from listening to live radio and viewing live timing whilst on-site at Snetterton during large events such as the British Superbike Championship or British Touring Car Championship. We are working hard with the mobile networks to improve this for the future. Sitting at 2CV 24hr, did an App search on MSV! 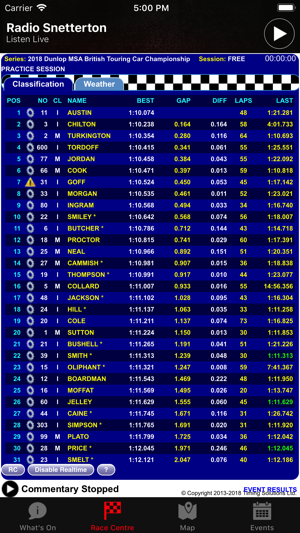 Shame Live timing wasn’t in use for 2CV 24hr!